Mrs. Parker is a clinical assistant professor in the Department of Communication Sciences and Disorders providing supervision for graduate students in the Language and Literacy Clinic and Voice Clinic at Baylor University. 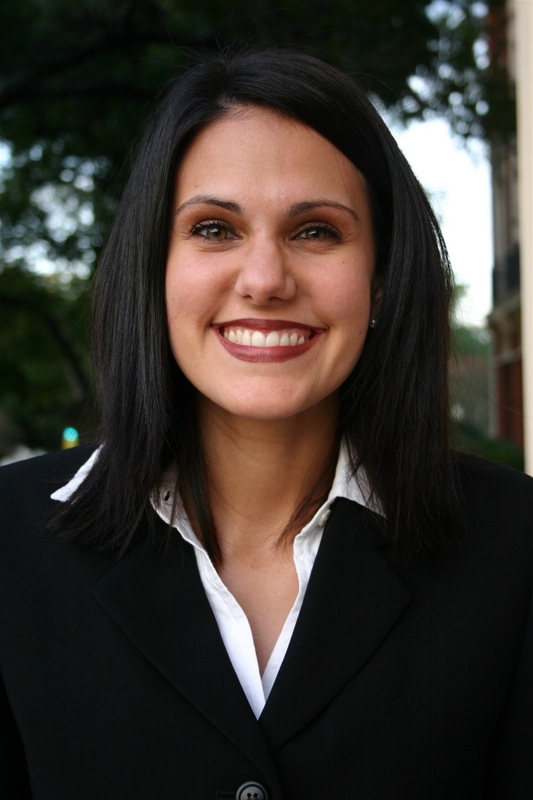 She joined the Baylor faculty in 2006 after practicing as a speech-language pathologist in a variety of clinical settings including public schools, rehabilitation, and home health. Mrs. Parker also serves as a graduate clinician supervisor during the Baylor University Camp Success program. Jack and Jana Parker have been blessed with three lovely daughters who make frequent appearances on the Baylor University campus. Mrs. Parker is passionate about working with graduate students, helping improve voice, language and literacy skills in her clients, and drinking large quantities of pumpkin spice lattes! As well, she is actively involved in serving the Waco community through University Baptist Church and the Hewitt Elementary PTA. She views her occupation as more than simply a job, but as a ministry to her students, clients, and their families. Academic interests include voice impairments experienced by vocal performance and teaching professionals, language-based reading disorders, phonological sensitivity, working memory, word retrieval and written language. Mrs. Parker is also particularly interested in the language of spelling.